All offers related to cabs at one Place. Be it ola or uber, we have covered all. Now, Enjoy your cab rides at discounted rates only at AllTrickz. Paytm is offering lot of cashback offers nowadays which can be checked on Paytm dashboard on top right corner under Cashback section. There is one interesting offer going on there with Uber. Get 20% cashback (upto Rs 150) on completing 5 Uber rides that are paid via Paytm. So, plan your travels now and make the most out of this offer. How to get 20% cashback (upto Rs 150) on completing 5 Uber rides? Never used Uber before? Now is the time. Uber has launched UberLite app which is less than 5MB in size and can also be used to book rides easily in low connectivity areas. With that, here is an offer for you. Get 50% off (up to Rs 100/ride) on first 5 UberLite rides paid via Paytm. Avail the offer till it lasts. Hurry up. How to Get 50% off (up to Rs 100/ride) on first 5 UberLite rides? 1. First of all, Download UberLite App from here – Android. Uber is back with an amazing offer in association with Paytm. Now, travel worry free with Uber. 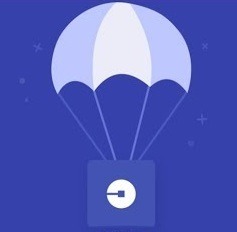 Get flat 75% off (upto Rs 75/ride) on 5 Uber rides paid via Paytm. Avail the offer till it lasts. Hurry up. How to Get flat 75% off (upto Rs 75/ride) on 5 Uber rides paid via Paytm? 2019 has just started. Ola and Airtel are back with their partnership providing an offer to give you cheap rides in your town. Now, get 25% cashback (upto Rs 250) on Ola rides (Max Rs 30 per ride) when paid via My Airtel. Start booking Ola and save more. How to Get 25% cashback (upto Rs 250) on Ola rides (Max Rs 30 per ride)? 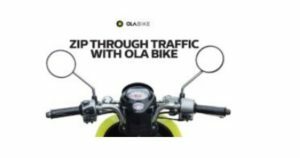 Stay ahead of the traffic with Ola bike. A cheaper resource, that also takes you to your destination in minimum time is at your disposal. And now get 50% off (up to Rs 30) on first 3 bike rides too. So, book with ola and save more. How to Get 50% off (up to Rs 30) on first 3 bike rides? 1. First of all, download Ola app – Android | IOS . Hi Guys. It’s giveaway time. 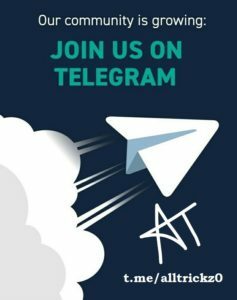 This is our second post of our giveaway scheme. 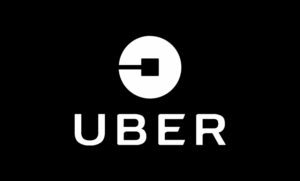 Claim Uber voucher worth Rs 100 for FREE. Hurry up. How to Claim Uber voucher worth Rs 100 for FREE? 1. First of all, download Uber App (if you haven’t already). Uber is back with an amazing offer in association with PhonePe. Now, get up to Rs 100 cashback on all Uber rides paid via PhonePe UPI till the offer lasts. Cashback will be distributed randomly (Max cashback is Rs 100). How to Get up to Rs 100 cashback on all Uber rides paid via PhonePe UPI?